The hit game show is now available on iOS! 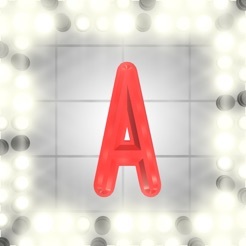 Autocomplete is the world's first truly live game show. See if you can figure out what people are searching for on the Internet - right now! Play head-to-head against your friends and family, or challenge yourself solo. 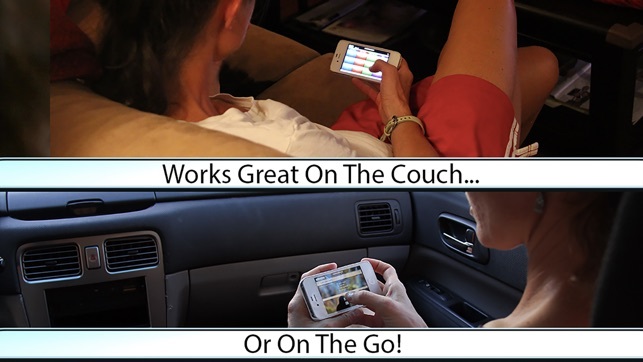 This app is great on the couch or on the go. And it works great with Apple TV! 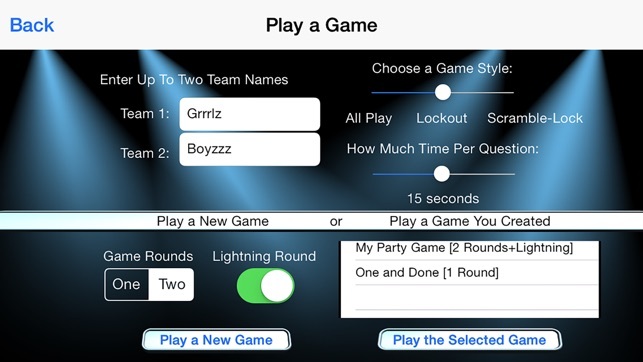 Create a random game from over a thousand questions and dozens of categories, or create your own custom games. You can even create your own categories and questions with our built-in editor. Great game -- dumb people! I don't really like games but this certainly is an exception. It holds your interest,has lots of different challenges, and such varied categories. Super fun for one or many! This is such a fun game! I play it alone while I commute, and it's great to play with teams. I can see it as a great TV gameshow…. or a perfect drinking game!